Canon today announces new digital products, that allow users to enjoy easy capturing of everyday moments with high quality images, and sharing with family and friends. 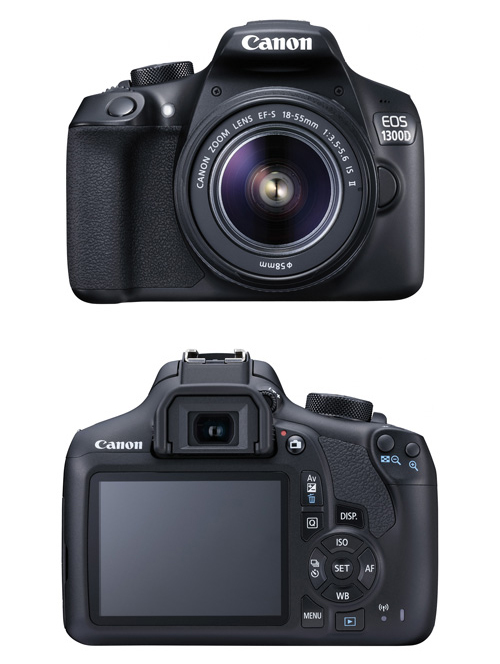 New EOS 1300D is equipped with Wi-Fi and NFC functions for easy smartphone connection to enable remote live view shooting and image sharing to social media platforms conveniently; EOS 1300D comes with a series of DSLR camera features such as optical viewfinder, responsive autofocus system and Full HD EOS Movie shooting that make both photo and video capturing easier even for entry-level users. Canon will also launch a new firmware and a new Smartphone app for Connect Station CS100 to further strengthen the connection between CS100, computers and smartphones.